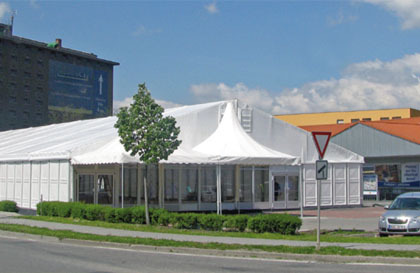 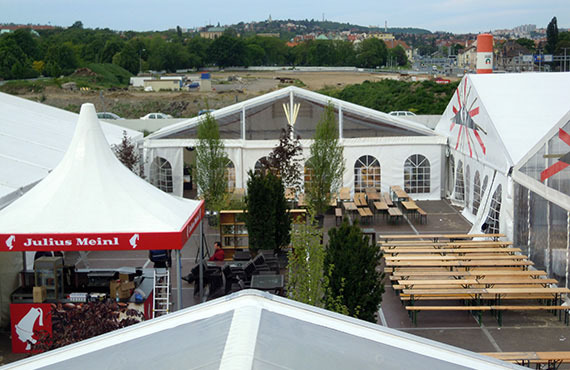 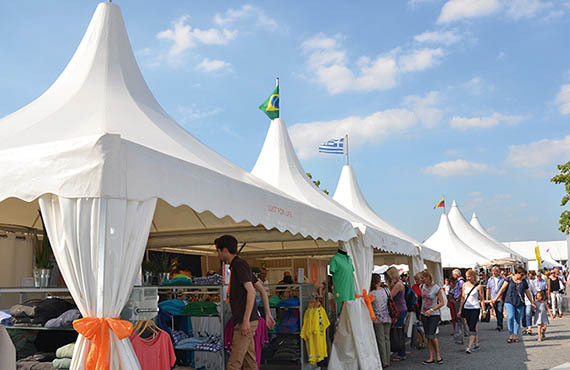 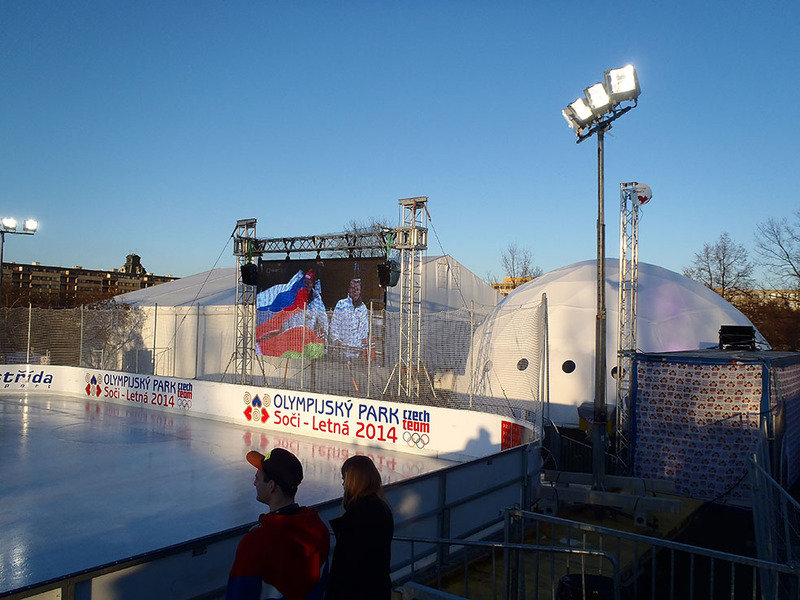 Large tents for cultural and sports events. 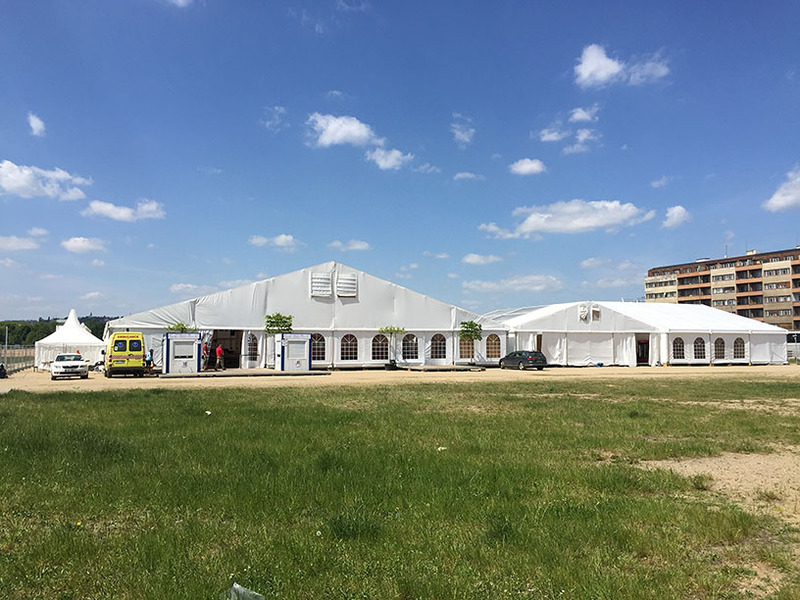 With the help of new professional mobile systems, we can offer to solve the problem of storing materials, organizing corporate presentations, cultural and sports venues in a relatively short time. 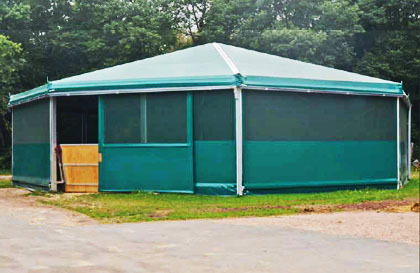 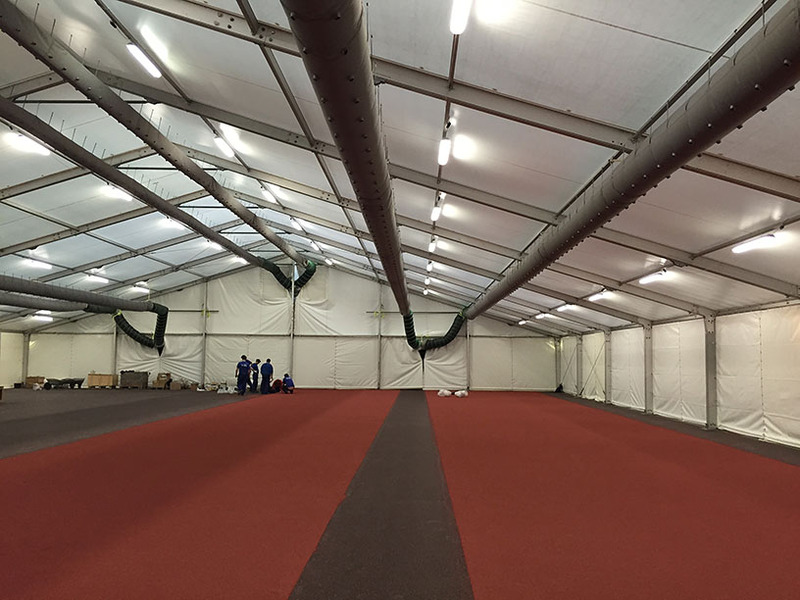 We are able to supply and build temporary structures or large marquees in many types and required sizes. 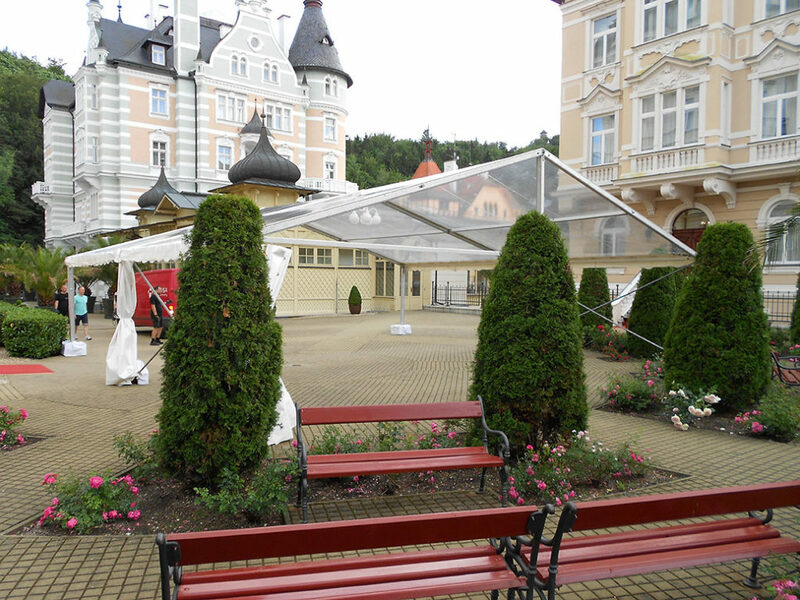 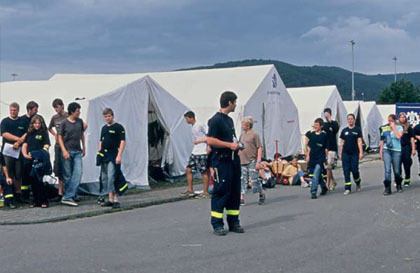 We are one of the leading suppliers of mobile shelter systems in the Czech Republic and the Slovak Republic. 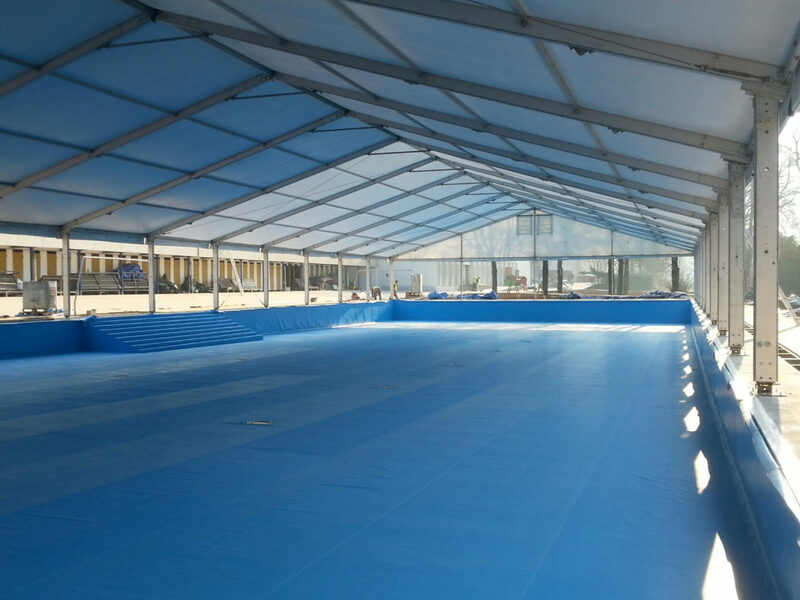 Since our establishing in the year of 1996, we have been offering a complete range of services for the implementation of social, exhibition and sports venues. 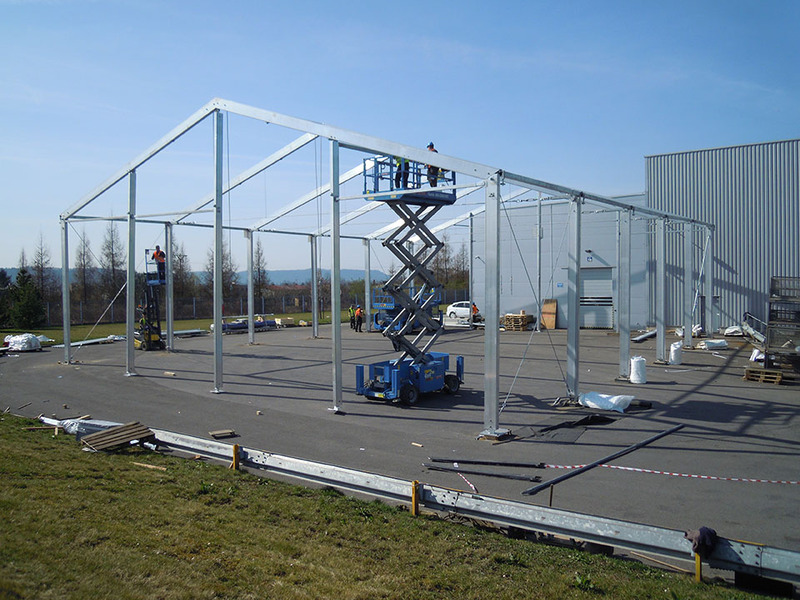 We also provide the supply of temporary industrial buildings. 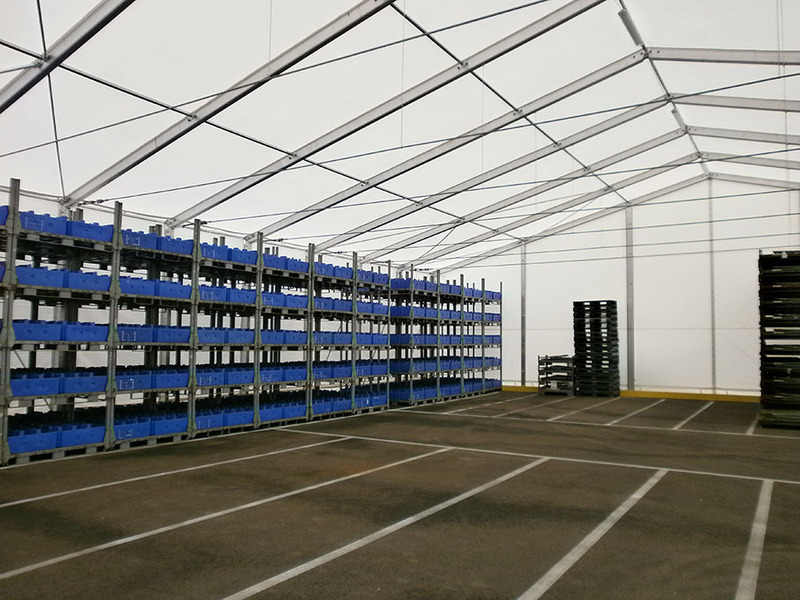 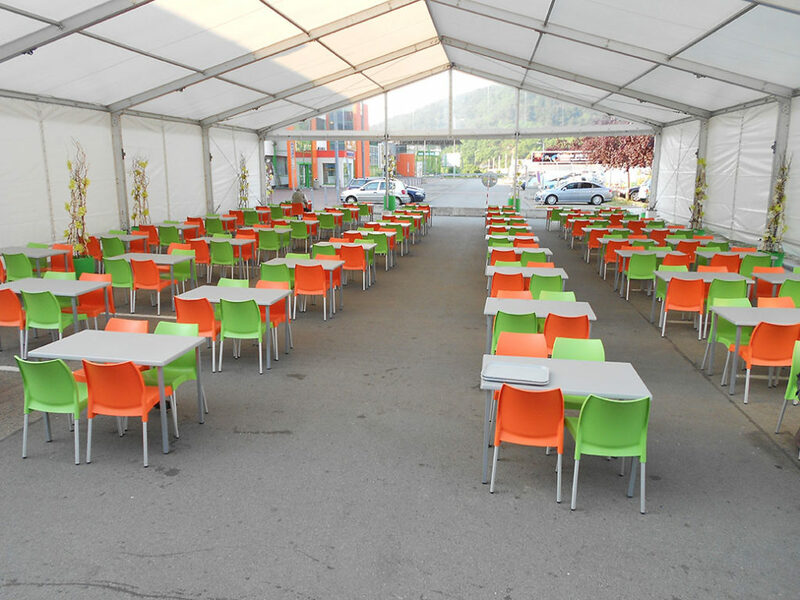 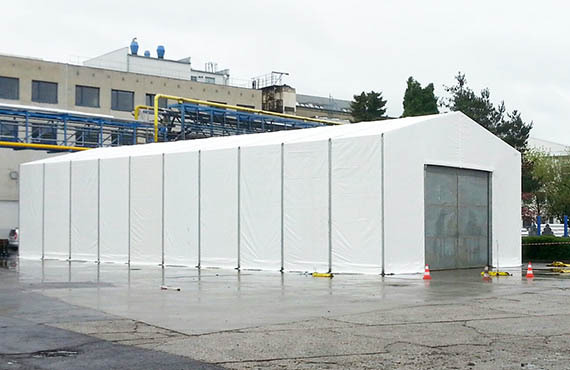 Thanks to their versatility, quick assembly and used materials, our temporary structures have become a widely used option for fast solution of a lack of storage and production spaces.